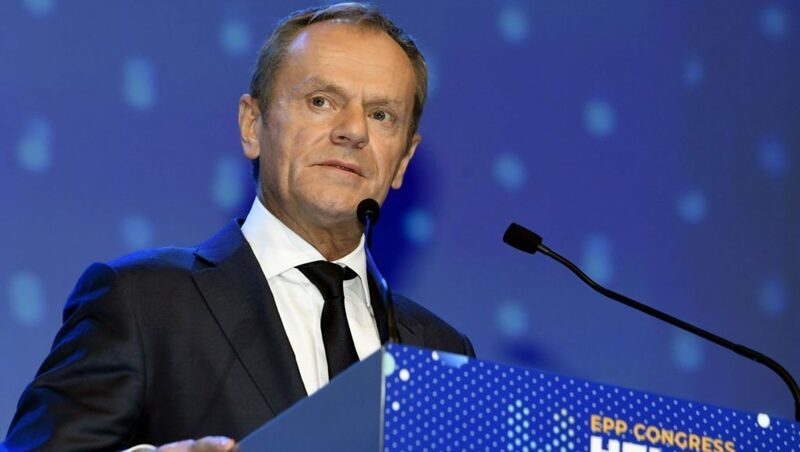 An hour after the speech of Hungarian PM Viktor Orbán, Donald Tusk, the President of the Europen Council, took a stand for liberal democracy at the EPP Congress in Helsinki. 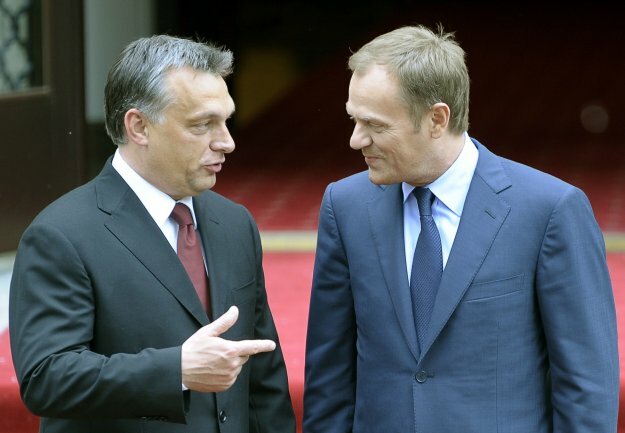 Mr Tusk said that no-one could be a Christian Democrat without accepting the fundamental values of Europe. Prior to the speeches, Fidesz managed to persuade the party representatives of EPP to replace the reference to “liberal democratic values” to “Christian democratic values” in the party’s amendment proposal. Representatives of the Hungarian ruling party repeatedly referred to the rivalry of Weber and Stubb for the Spitzenkandidat position as a battle between “Christian democrats” and “liberals”. 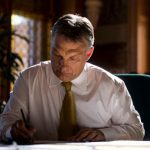 Furthermore, a few weeks ago Mr Orbán expressed his aim to reform EPP, which, in his opinion, had lost its character and become similar in their values to the socialist and liberal parties of Europe. Without naming the Hungarian PM in his speech Mr Tusk warned against those “emerging politicians on the main stage” who, by taking advantage of the “migration chaos”, had started to “set security and order against openness and freedom”. He emphasized that no-one in the EPP has the right to attack liberal democracy. The Polish politician also warned against wanting to win the EU elections at any cost, once again supposedly addressing Hungarian PM Viktor Orbán, who had used the word “victors” repeatedly. Mr Tusk said they all wanted to win and reminded everyone that what was at stake were not benefits and jobs, but “the protection of our fundamental values”. Because without them, the victory would make no sense.